The entire team at the ibis budget Tours Centre hotel warmly welcomes you to Touraine. Reception closes at 10pm on weekdays and 9pm at weekends. Economy hotel for business trips, tourism and recreation. Ms. Pelletier and all her teams welcome you to the Loire Valley. 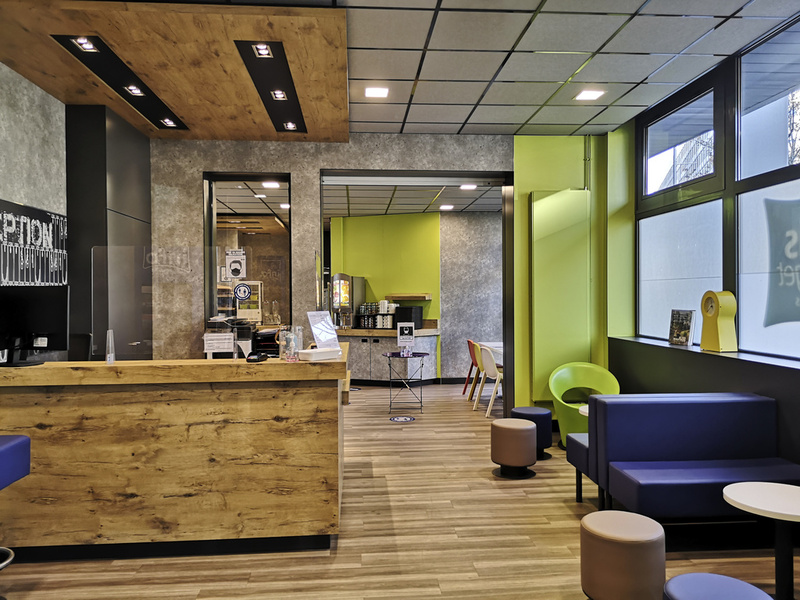 The ibis budget Tours Centre Gare hotel is ideally located for business trips or vacations. The train station and the Vinci Internat ional Congress Center are just 328 yards (300 meters) away. The old town and Place Plumereau are just a 15-minute walk away. 5 minutes from the A10 highway and 15 minutes from the Grand Hall exhibition center. In the heart of the Loire Valley, 656 yards from the tourist information center, this is the perfect starting point for visiting the castles of the Loire by car or bike. 심플하고 가성비 좋은 곳이었어요. 만족합니다.